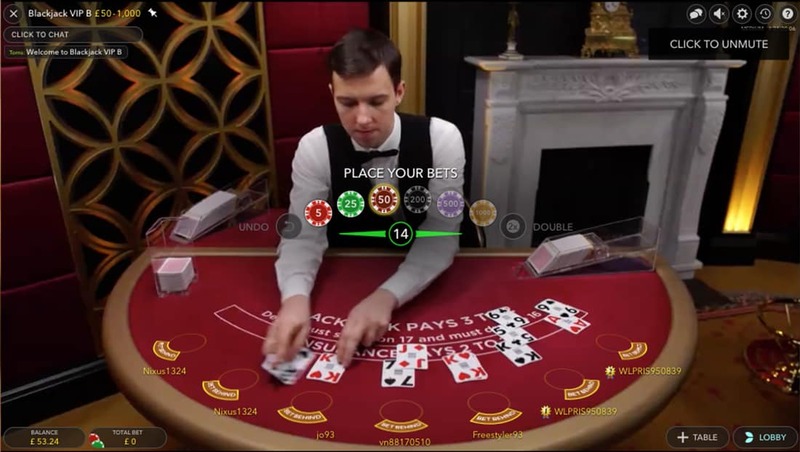 Table games can define online casinos. Games like Roulette, Blackjack and Poker. When we think of casinos, these are the games that spring to mind. But at Sunny Casino, we believe that taking table games to the next level means looking the Dealer in the eye when you want to hit on 16. It’s a given in the casino community that the thrill of Live Casino games is unparalleled. So pull up a seat and soak up the atmosphere. All you’ll have to look after yourself is your betting strategy. And your refreshments.